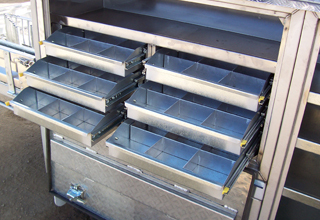 Epsom Steel manufactures custom made tool boxes for Trucks, Trailers, Utes & Camping Canopies and many other applications. We are highly committed to providing our customers with the best possible containers for transporting and storing tools and contents. 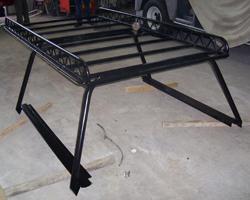 Epsom Steel also manufacture custom towbars that are rated up to 6 Tonnes. 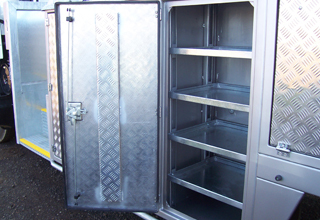 At Epsom Steel, all our manufactured boxes are strong and durable using the same quality components which include quality gas struts, stainless steel hinges, heavy duty water-resistant keyed-alike locks and corrosion resistant aluminium alloy. We can also make your heavy duty rated lockable slide drawers, shelving and electrical opening doors. All Electrical work including safety lighting, revolving lights, Integrated or stand-alone central locking on Toolbox’s in done by our qualified tradespeople. Epsom Steel also works on fabrication of steel beams, lintels, & stair rails for Residential, Commercial, Mining and Industrial usage. We offer full customer support and backup of all jobs, completed jobs come with our warranty of workmanship. 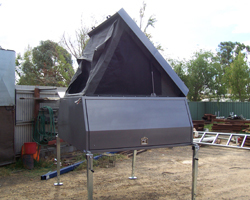 Epsom Steel also specialise in complete mine and commercial equipment setup and fabrication. 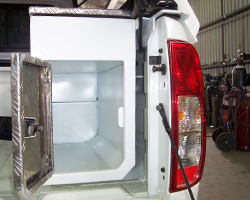 We also manufacture and work on water trucks!